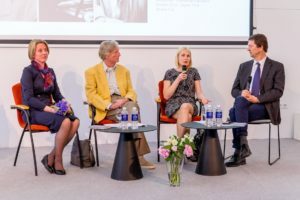 In commemoration of the anniversaries of the three prominent Lithuanian émigré activists and freedom fighters, scientist Adolfas Damušis, philanthropist Juozas Petras Kazickas and doctor Kazys Ambrozaitis, the Martynas Mažvydas National Library of Lithuania, Adolfas Damušis Democracy Studies Centre and the Kazickas Family Foundation organized a series of events. 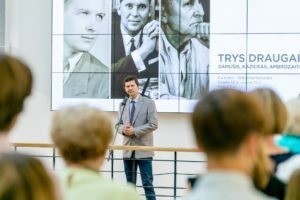 The exhibition is aimed to highlight the life of each of the three activists. Although, all three men were concerned with political and social issues, at the same time they were family persons. The fight for homeland’s freedom, the most significant moments in one’s professional and public life, and most importantly, the great joy of being able to return to free Lithuania, are other important milestones of the exhibition. 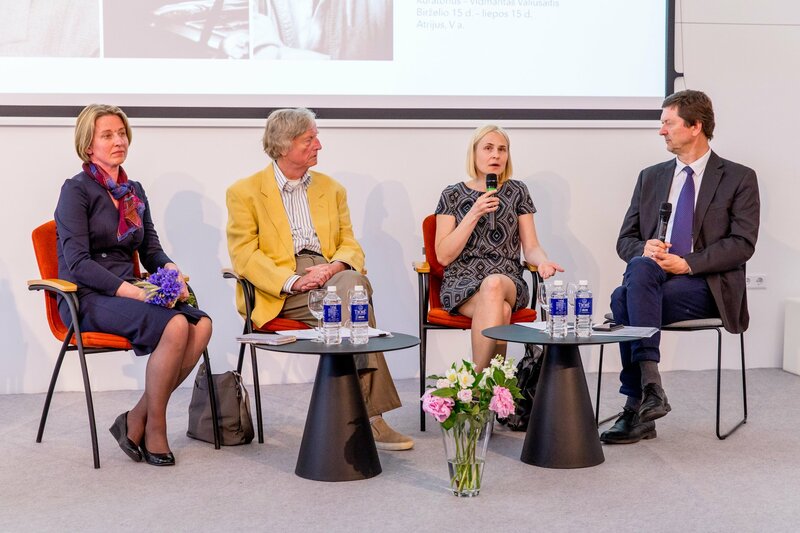 The participants discussed various topics related to the Lithuanian diaspora and its relationship with the homeland.